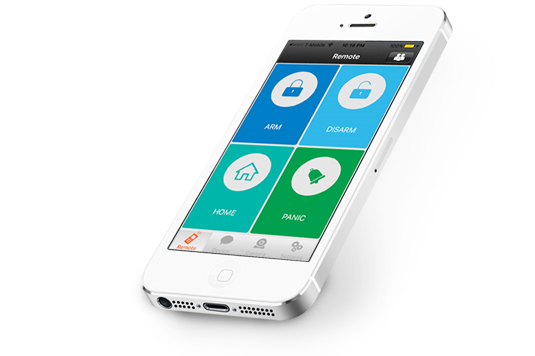 We put your smart security system at your fingertips. You’ll have access to the system with your smartphone, and view video streaming from anywhere. 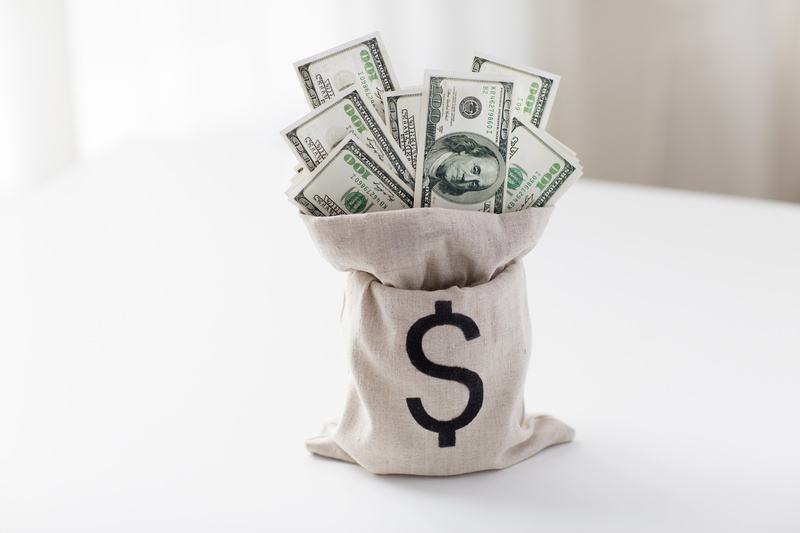 There is no long-standing contract, no monthly fee, nor installation fee. 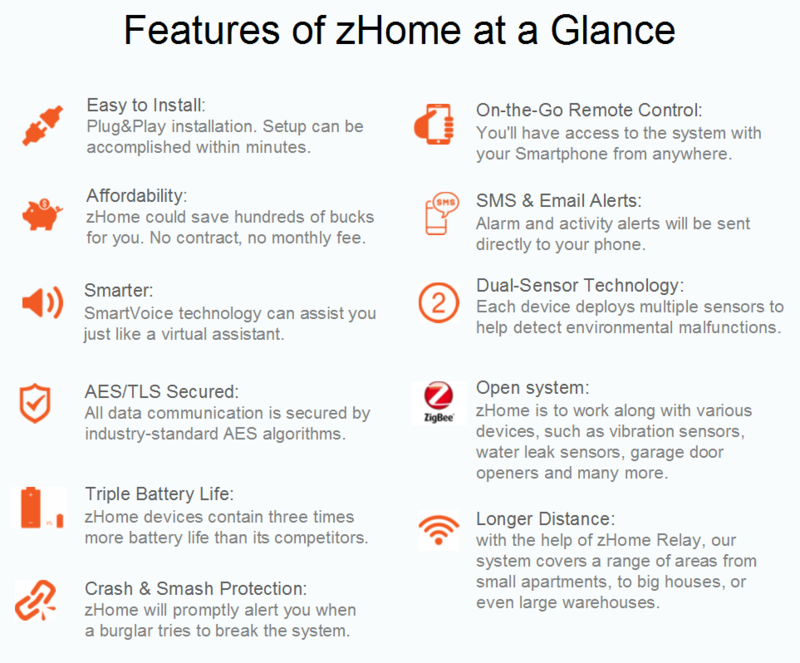 zHome smart home security system could save hundreds for you in yearly expenses. 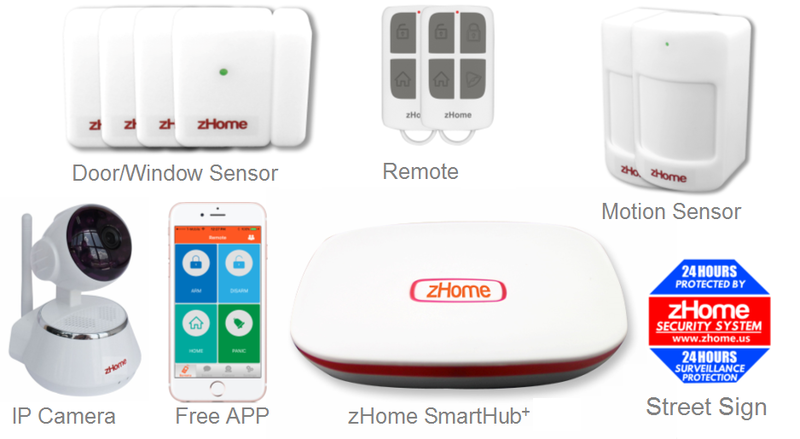 Our solutions are perfect for an apartment, dorm, studio, single family house or small/middle business.